Once upon a time in the west (c.1880), the Vedalia Lady Beetle arrived from Australia for the express purpose of ridding Southern California’s plagued citrus groves of Cottony Cushion Scale, the pest that was devastating their numbers. Within a year she’d done her job and saved the California citrus industry. 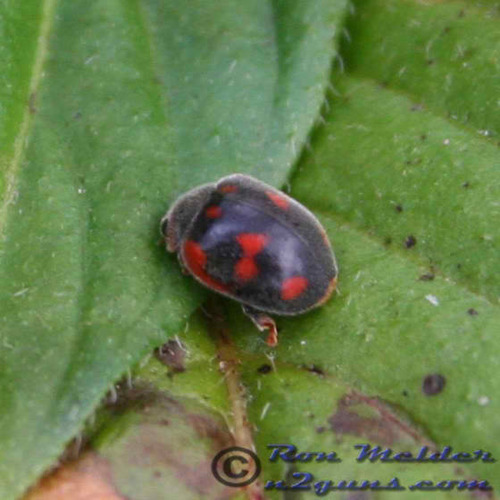 The Lady Beetle naturalized and since then, has been the heroic protector of citrus trees in Southern California, her arrival marking the beginning of classical biological control, that most elegant of solutions. But her story takes a tragic turn in our times.